HH Surfacing has years of experience in laying long lasting, quality Tarmacadam surfacing in the whole of England. 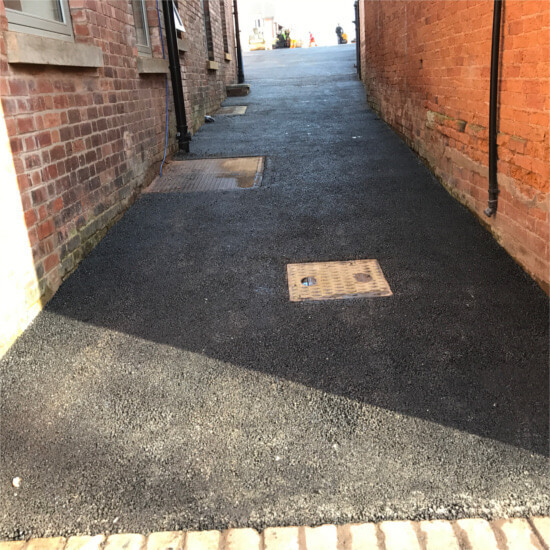 From pot hole repair to roads we have specialist experience in all types of Tarmacadam surfacing. 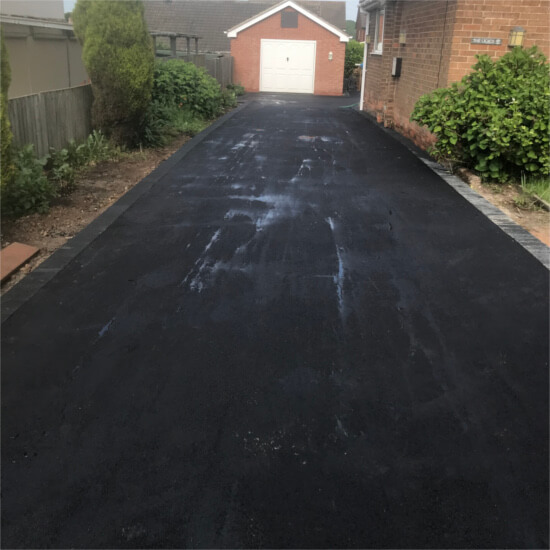 A durable, weatherproof surfacing material, Tarmacadam is easy to maintain and provides an aesthetically pleasing finish. This is the perfect choice for all size areas including roads, forecourts and car parks. 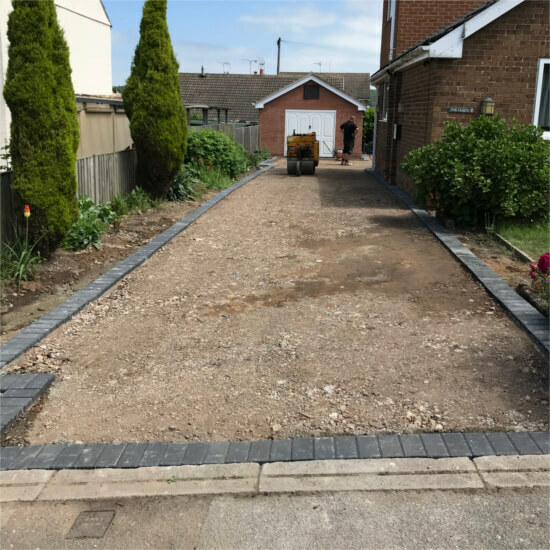 Our bespoke Tarmacadam approach ensures that we provide the best high quality, long lasting Tarmacadam surface. 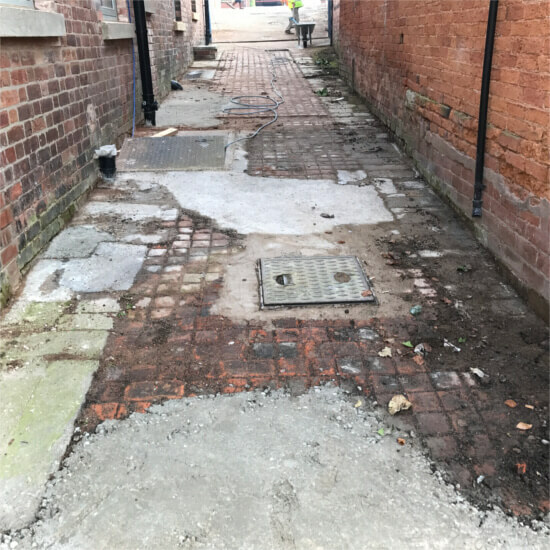 We provide full re-surfacing to roads, driveways, car parks, forecourts & commercial property, we also provide pot hole repairs and white lining. Each site is properly assessed to ensure that the surface is correctly laid to give a long lasting aesthetically pleaseing solution. To accompany our Tarmacadam surfacing we are also able to provide white lining services. We provide an array of styles creating any line markings that are required. 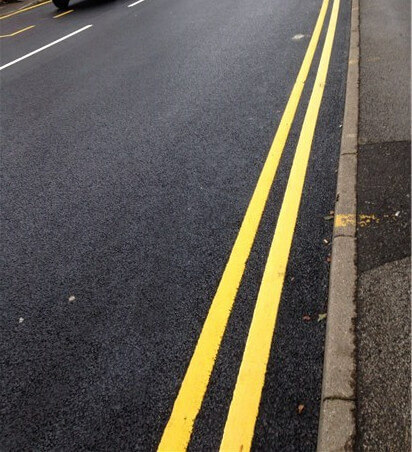 Our experienced team can create any form of line marking needed from an entire highway to a car park creating highly visible, low maintenace lining to increase safety for drivers and pedestrains. 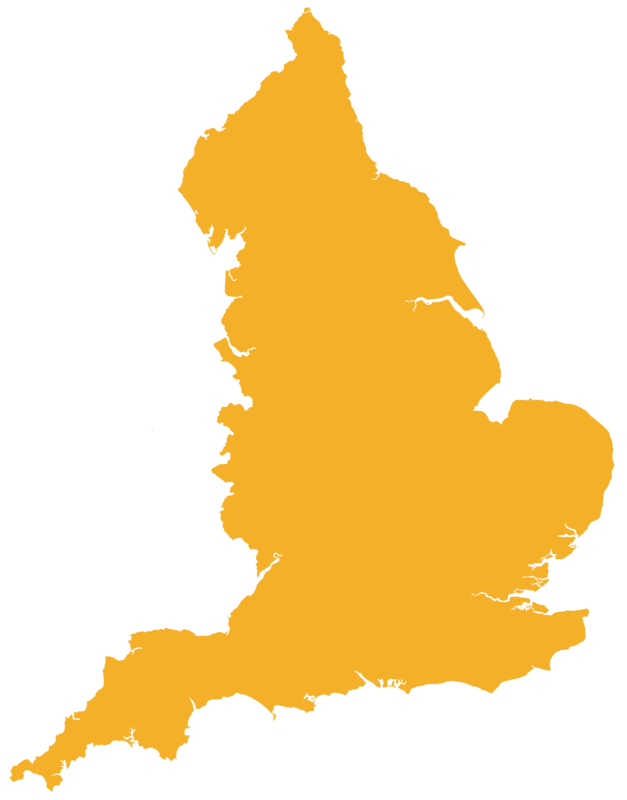 We provide Tarmacadam surfacing and white lining services across the whole of England. Get in touch today for a long lasting, quality Tarmacadam surfacing solution from HH Surfacing.